The Lotions P50 family of balancing exfoliators are the culmination of over 40 years of reflection and experience. 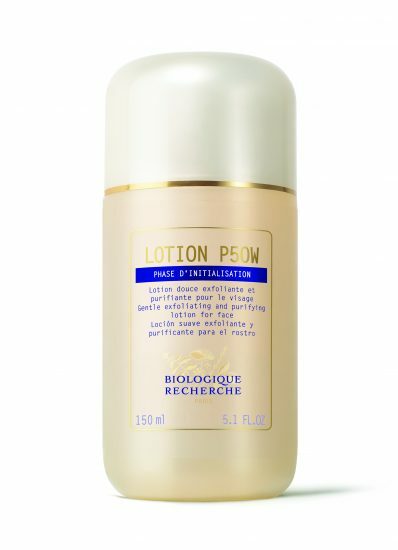 The Lotions P50 balancing exfoliators accelerate the epidermis’ natural exfoliation process and reconstruct the epidermal shield. The fortified epidermis can then fulfil its protective its protective functions, thus enhancing the deeper dermal layers self-regeneration potential. 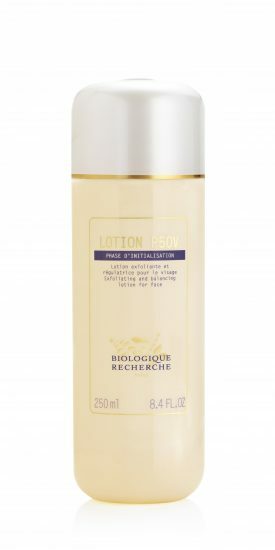 Lotion P50, our most famous and coveted product, is the cornerstone to all Biologique Recherche skin care treatments, whether administered at home or in the skin clinic, start with the ‘P50 ritual’ in the morning and evening. This lotion gently exfoliates the skin, regulates excess sebum secretion, moisturises and helps maintain the epidermis’ acidic pH. 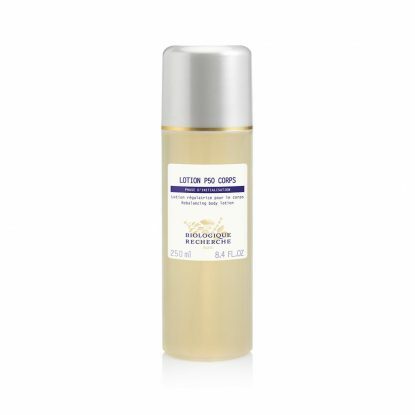 Penetration of following skincare is enhanced and the skin achieves the signature BR glow.